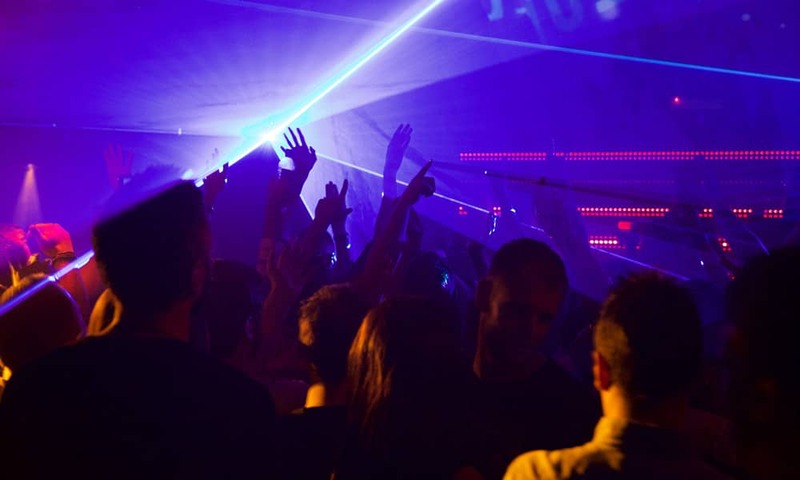 The QubeProject is the ultimate club space, perfect for private parties in the heart of Victoria. 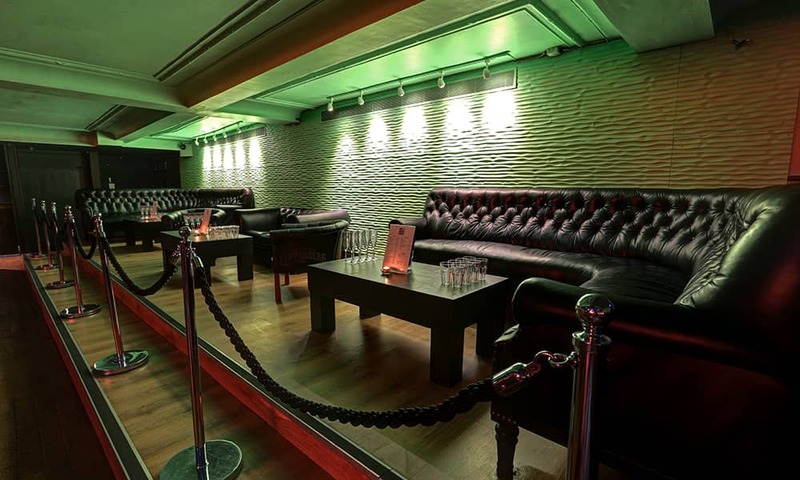 The venue has recently undergone a full refurbishment, making it an unbeatable space for private hire and corporate events. Three bespoke, individually designed rooms are punctuated by art installations, 3D video mapping technology and sleek décor. 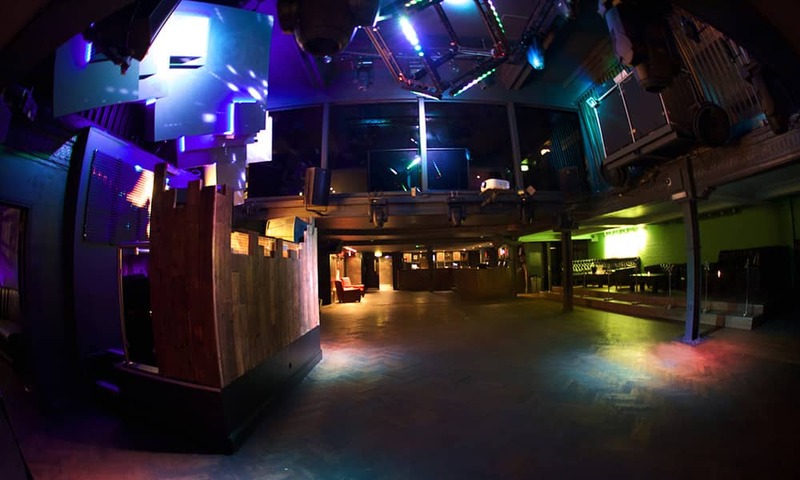 The Qube Project’s multi-faceted concept flows through the design of the venue. 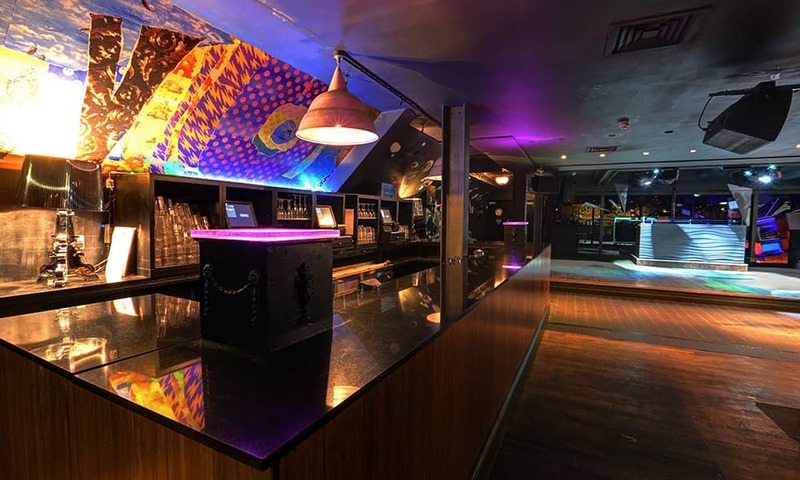 The flexible space allows you to create your own party, with the ability to cloak the venue in your own branding or colour scheme, or add your own theming. A strong focus on aesthetics makes the venue unique and interchangeable. The largest of the QubeProject’s rooms is Q1. Sleek and plush interiors serve as the perfect backdrop for your event. The minimal interior design features exposed brickwork and industrial elements. 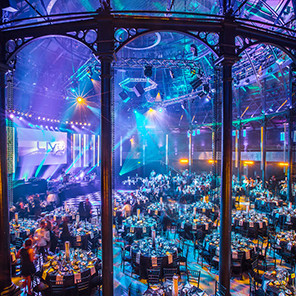 A focal point is the room’s 3D video mapping which makes the space adaptable for any event. The four musical corners of the globe meet in Q2, a wonder room where guests can soak up the party spirit. 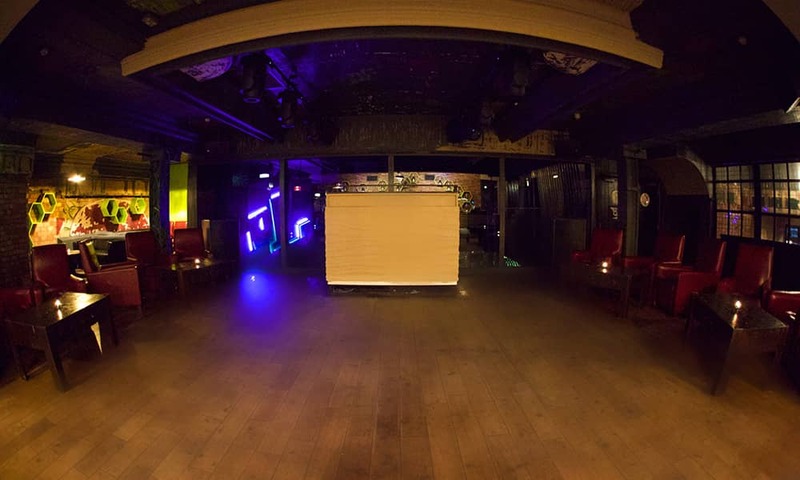 The space is ideal for cocktail receptions or live music and acts. 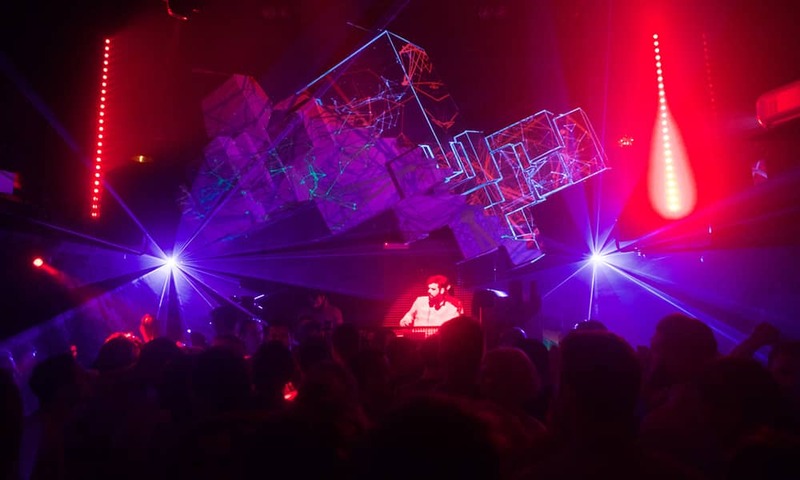 London’s most exciting creatives have worked on the design of the space, transforming it with installations and LED walls. The room has a distinct urban glamour. An airy, contemporary space, Q2 offers the perfect backdrop for your event. 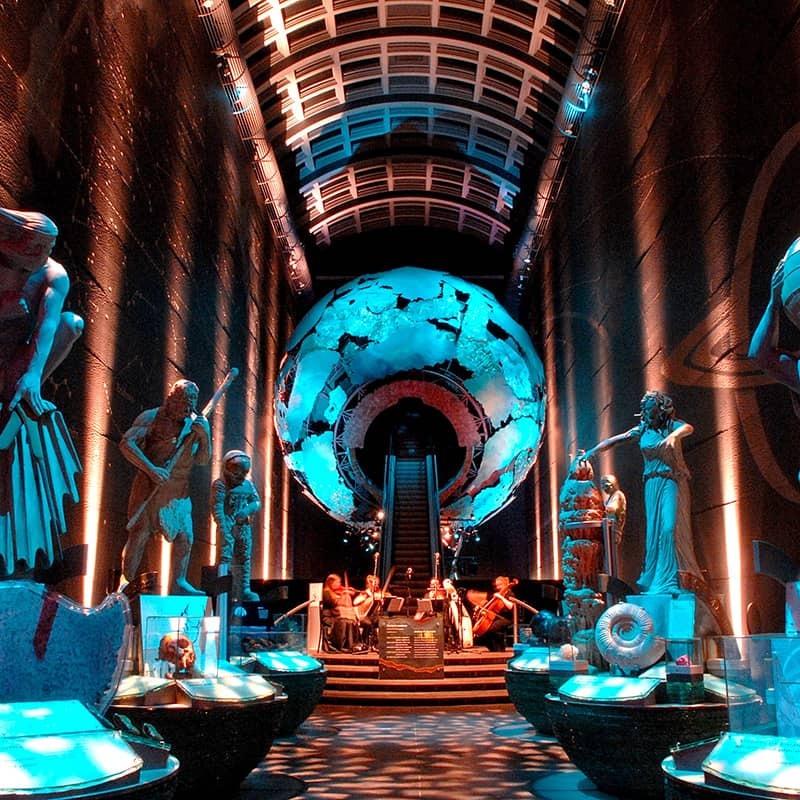 Make a statement in Q3, a dazzling party venue with an ultra-cool interior design. 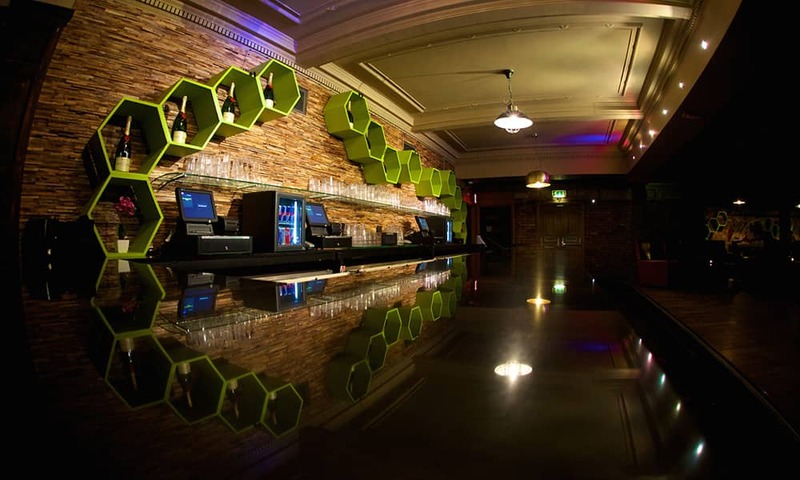 The standout room, with its cutting edge look and impressive bar, will leave guests with no doubt of your party credentials. The minimal, stylish design of Q3 will give your event a VIP edge.This space is best suited to a drinks reception, or can be used as a VIP room, in addition to other spaces. The 2018 menu is TBC, below is a previous menu that provides a good idea of what to expect. Where's the Christmas Party at the Qube Project?